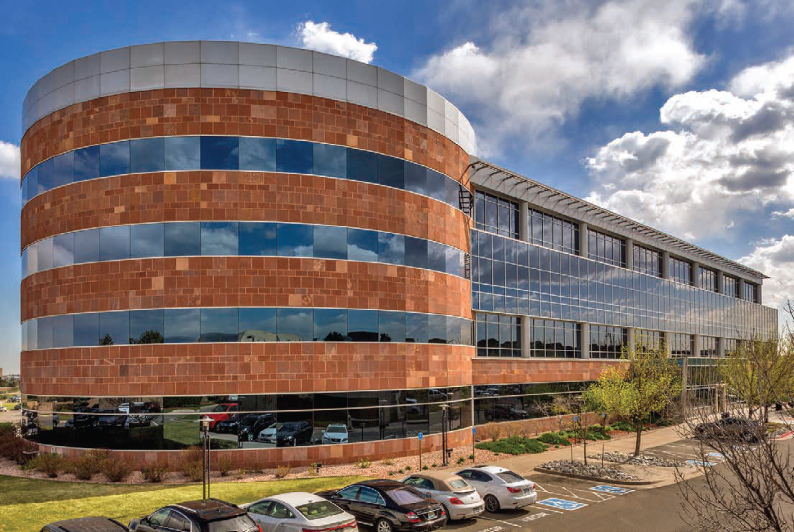 Shea Center II is a four-story, Class “A” office building located in Denver’s Highlands Ranch community. 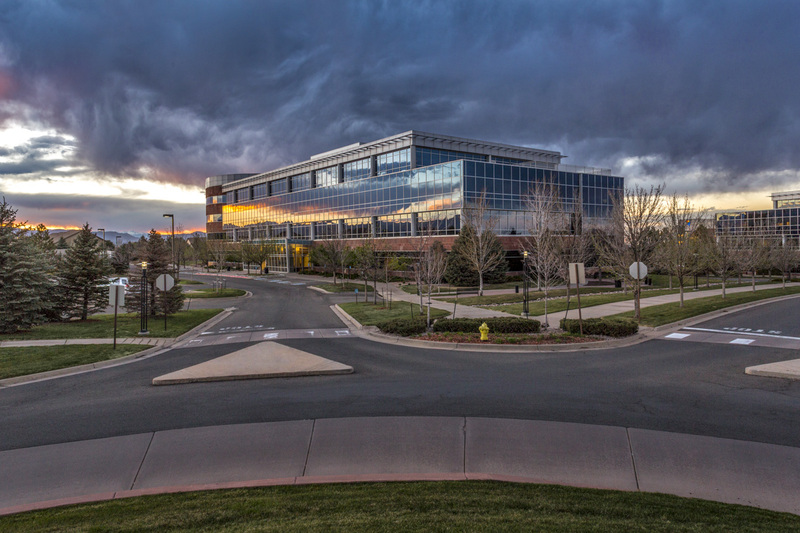 This location west of Denver is attractive to tenants living in upscale Highlands Ranch and other nearby suburbs. The property is located just south of Highway 470 with new walkable amenities across the street. 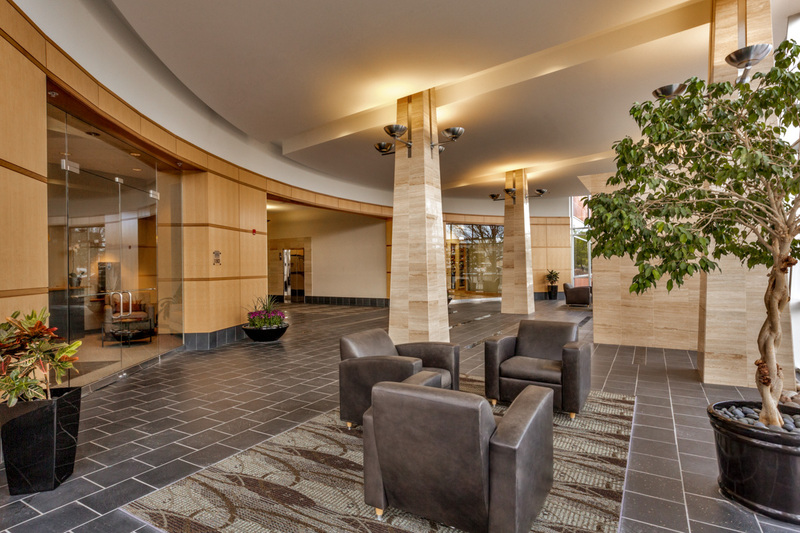 The long-term occupancy is stable with a large Fortune 500 tenant leasing an entire floor on a long-term lease.